Remove using 1 /8-inch drive pin punch and hanu . mmmer. 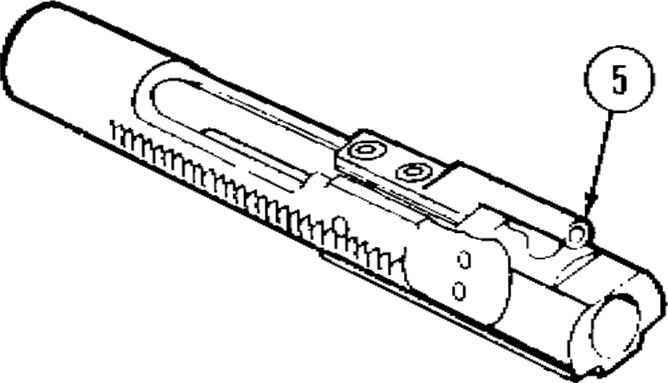 Old type receiver extension requires removal of spring pin. 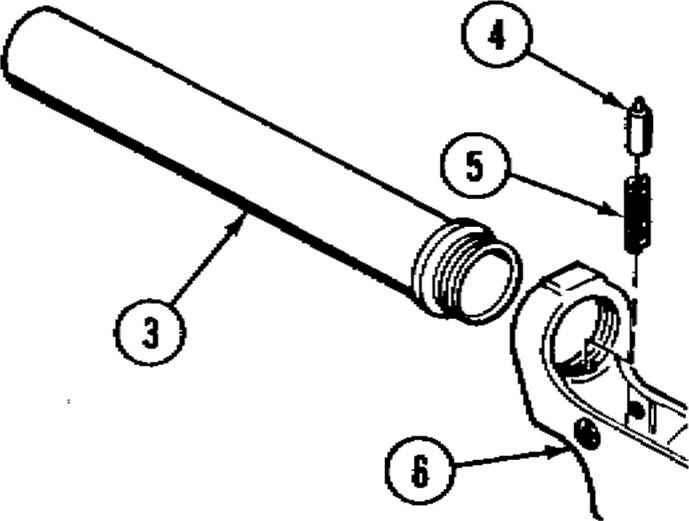 If spring pin is installed, remove and discard Modify lower receiver extension prior to reassembly. See repair page 3-69. 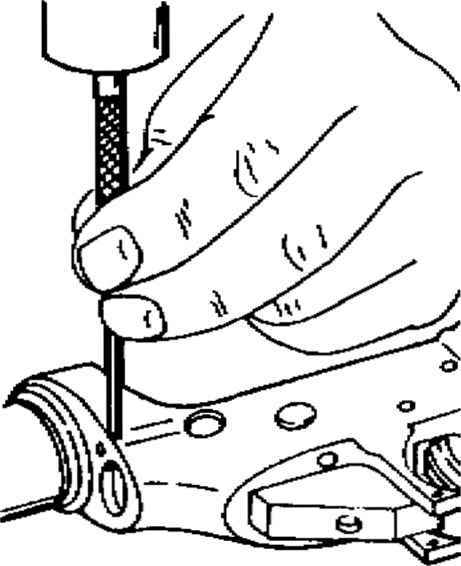 Remove using machinist's vise^ vise jaw caps, combination wrench, and socket wrench handle. Clamp lower receiver in vise and tighten on solid portion just tight enough to hold. 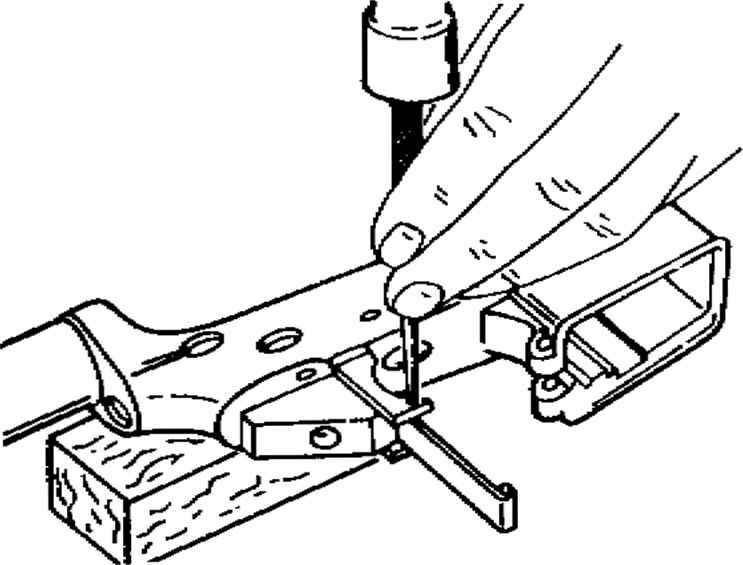 If wooden vise jaws are available, use in place of brass vise jaw caps. 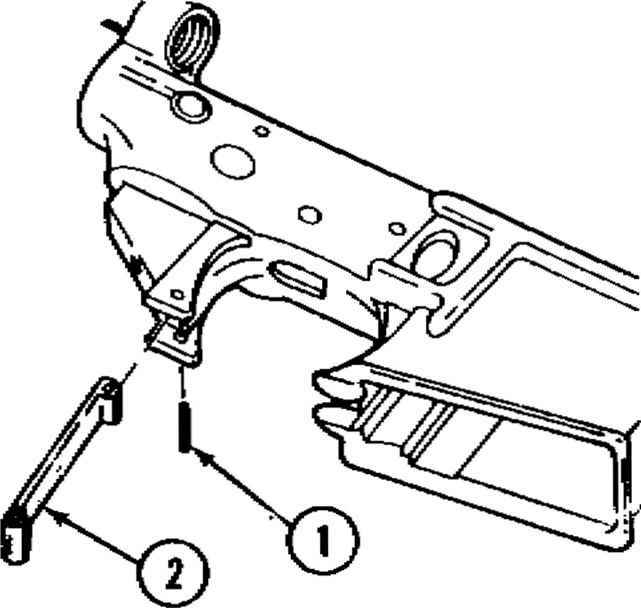 As lower receiver extension is removed, catch buffer retainer and spring.